Bee Line Public School has been affiliated to the Senior Secondary by the Central Board of Secondary Education (CBSE) New Delhi (Affiliation No. 930419). It is located at a place accessible to people from any place. It was established in 1992 under the aegis of Kuttikkattoor Muslim Yatheemkhana committee. Since then the school has grown with the rapid strides and today under its educational canopy there are 1200 students and 65 teachers. 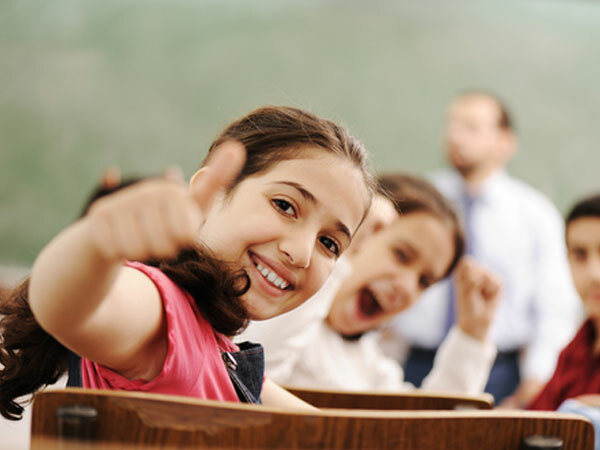 Bee Line Public School is a progressive child centered and co-educational learning centre. It is committed to provide quality education for all its students. It has grown from the Pre-Primary section to the 12th class. The school aims at all round development of the pupil. We provide all facilities for the comprehensive growth of the children not only in their academic career but lays emphasis on character building, keeping them physically fit, emotionally well balanced and intellectually alive. Ample opportunities are given to bring out their inherent talents by exposing them to technology, sports, games, Art and craft. The school follows the text books of NCERT as instructed by the CBSE, which can sufficiently help children grow intellectually, culturally and to keep in harmony with the international standards. Holistic education of its best has been the hallmark of Beeline Public School. The school makes sure this through well experienced, committed, dedicated teachers and systematically planned scholastic and co-scholastic activities.